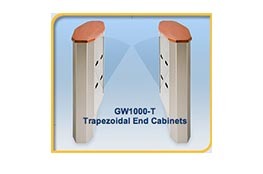 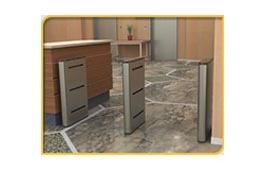 Find the Optical Turnstiles that meet your requirements at Wipaq. 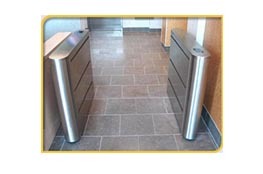 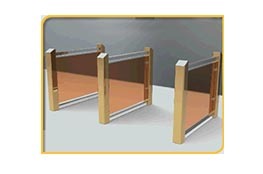 We have EZ Lane Turnstiles which includes Slim and Glass Optical Turnstiles at market price. 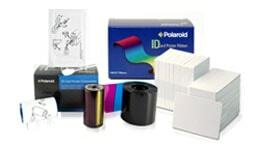 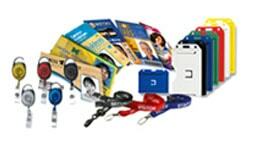 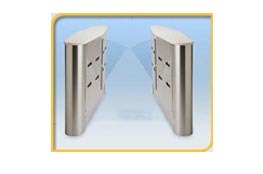 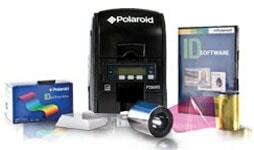 Wipaq is the authorized suppliers of branded optical turnstiles such as Hayward, Digicon, Boon Edam.